Construction Dangers and how to avoid them! 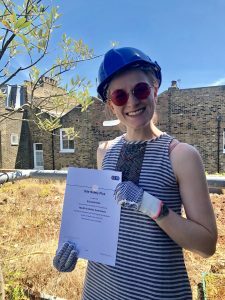 Following completion of a CITB Health and Safety Awareness course, Liz outlines some of the Construction Industry statistics and common dangers when undertaking work on your property. Whilst Health and Safety can seem boring and often over the top, the Health and Safety Act of 1974 makes it everybody’s legal obligation to keep themselves and others safe whilst at work. Often this is not something we apply to our own home, but if you are planning work at your property- Health and Safety rules and responsibilities will likely apply to you. In most cases, your contractor should take responsibility for the health and safety of their team and of themselves (though sometimes you have specific responsibilities- learn more about CDM regs here). However, you as a client can insist they take sensible precautions and should never encourage poor safety nor insist a job is completed if you know the proper equipment is not in place. Construction work can be particularly dangerous with around 5500 deaths per year in the construction industry. Most are from health-related issues such as Mesothelioma, Asbestosis or Lung Cancer caused by exposure to Asbestos or Silica (concrete particles/ construction dust). However, 46 deaths p/y average in the last 10 years have been caused from accidents. The construction industry has one of the highest accident rates of all industries in the UK- not surprisingly. Recorded injuries on construction sites in the UK are around 12600 p/y though the actual figure is likely to be much higher (up to 30K) due to chronic under reporting. Many of these deaths or injuries could have been avoided through adherence to stringent health and safety practices. Nevertheless each person on site can and should take responsibility to point out when something looks or is unsafe. 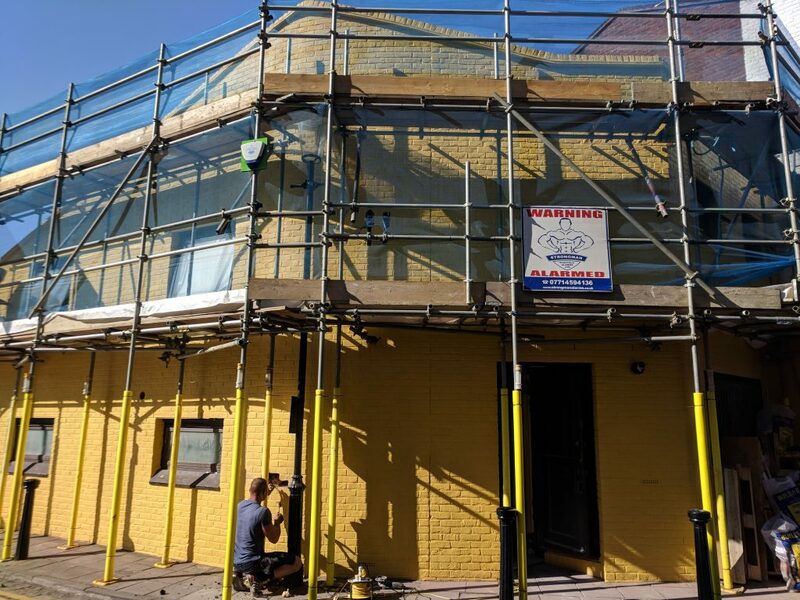 Often when we tell clients scaffolding is required – they groan as scaffolding can be a pain to erect and the cost can seem astronomical if the work to be done is small. However, your worker has a right to a safe working environment. Hanging from a 10m ladder with a drill for example is not safe! This is another common risk on site, particularly when working in older buildings. Fortunately Asbestos is not dangerous unless it is disturbed which typically happens during construction. If you know of or suspect there is asbestos in your house, you should consult a certified specialist immediately and arrange to have it removed and disposed of safely before construction begins. If the asbestos will not be disturbed by the work then it can remain but should be clearly marked and brought to the attention of anyone working on site. (Hard hats, masks etc). Unfortunately experienced construction workers often prefer to work without appropriate PPE despite their obvious benefits. 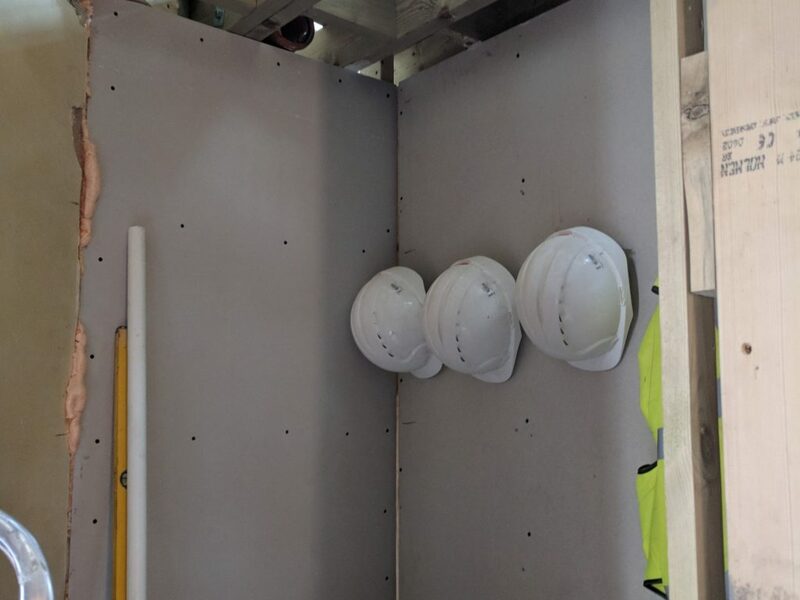 You should check your Main Contractor has provided their labourers with sensible/ suitable PPE and can remind them or encourage them to use it as necessary. Tell the Project Manager/ Site Manager or Main Contractor so they can rectify it. Tell the person in danger that you are concerned for their safety, and why. Report your concerns to the Health and Safety Executive at your Local Council whom will investigate.